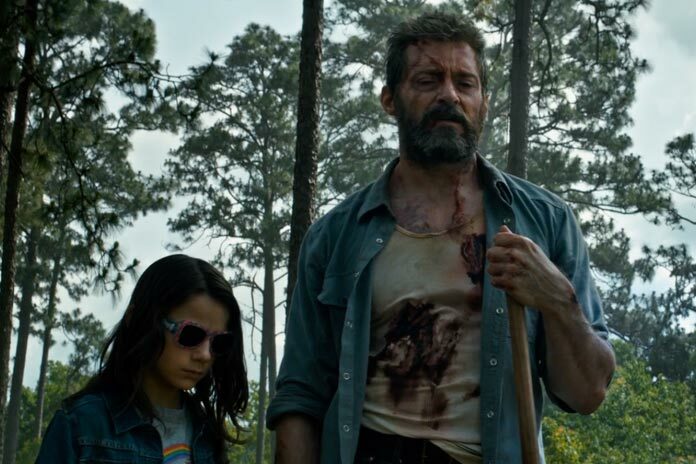 James Mangold's Logan is not your typical superhero movie. While my review of the film itself will appear in Thursday's print edition of The Dispatch, I wanted to highlight one of the film's strongest elements on its own - Marco Beltrami's unconventional score. The character of Wolverine has never had a strong thematic identity to carry him through the eight X-Men films in which he has appeared, and while Beltrami also scored Mangold's The Wolverine in 2013, he starts with a clean slate here. Right away it is clear that this will not be a typical superhero score. Beltrami starts things off with a simple piano motif in Main Titles, it's minor chord progressions reflecting Logan's loneliness. The introduction of a wailing harmonica at around the 1:30 mark announces the film's western influences, recalling the spaghetti western scores of Ennio Morricone. Much of the score dwells in the background. Laura has an eerie kind of ambiance to it (recalling the quieter moments of Beltrami's western score, The Homesman), while The Grim Reavers and Old Man Logan have a more dissonant sound. 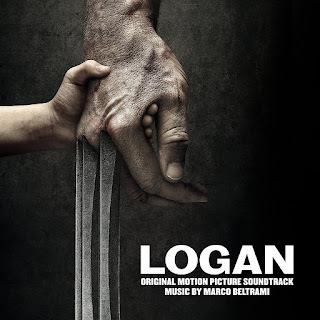 Old Man Logan brings back Logan's piano theme from the main titles, establishing the melody as the grizzled Wolverine's primary musical identity. Alternate Route to Mexico really kicks the score into high gear, with a suspenseful string line that accompanies Logan's attempts to evade detection by mysterious agents who are looking for mutants. Beltrami does fall back into some generic sounding action material, as heard in bass-heavy tracks like That's Not a Choo-Choo, X-24, and Farm Aid that rely on synths and pulsing rhythms, not unlike Beltrami's work on Mangold's 3:10 to Yuma. Things get interesting, however, in El Limo-nator, which introduces a honky-tonk piano into the action, reinforcing the score's western flair . The thematic material for Laura, Logan's young charge, begins to take greater shape in Gabriella's Video, as Logan discover's Laura's true identity. Minimalism is the name of the game here, with its use of ambient synths and wind-chimes, but the effect is lovely. It reappears in Goodnight Moon, grounding the score in a kind of quiet humanity. It's interesting that Beltrami chose to anchor the score with a piano, especially as Logan's main identity. There's something familiar about the piano that speaks of home and family, and Beltrami uses that to his advantage here, giving us a haunting melodic texture (rather than a hummable theme) to represent the grizzled old hero. The piano motif reappears in You Can't Break the Mould and Up to Eden, before bringing the score to a heartrendingly restrained finale in Don't Be What They Made You. 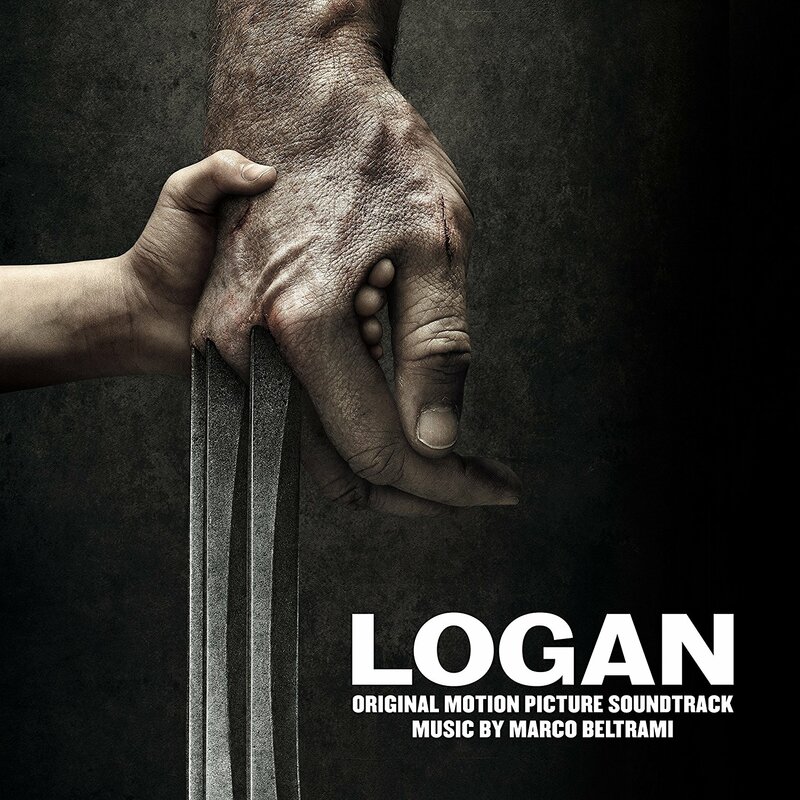 Without a recognizable thematic identity from the past, Beltrami chooses instead to bid farewell to Wolverine with a quiet and aching piano solo, before rounding out the score with a full presentation of Laura's theme in Eternum, with its western piano and harmonica accents. The album is closed out by three meandering bonus tracks that are intriguing from an orchestration standpoint, but ultimately add little to the album. Superhero scores tend to be defined by their action music. 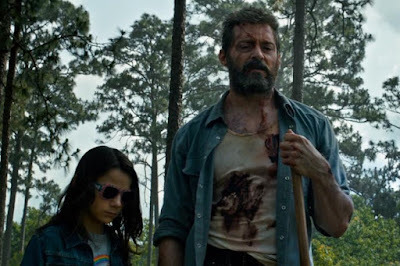 And while there are some strong action tracks here - Forest Fight is the closest the score gets to grand-scale action scoring, before slipping back into the atonal suspense of Logan vs. X-24, the quiet moments are what really define Logan. Don't come to this score expecting larger than life heroics. Like the film itself, it is a dark and introspective score. But it's also one of the most unconventional and effective superhero scores to come along in a long time. It may not always be an easy listen, but Beltrami wisely chose to give the character a harsh and gritty musical identity, whose rough exterior belies a tender heart. It never overstates its purpose, but the effect resonates long after the credits roll. 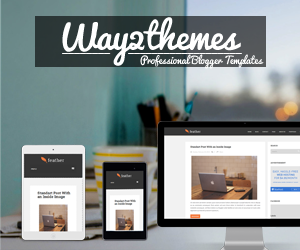 Now available for digital download. On CD March 31.